The new BMW F39 X2 celebrated its market launch in South Africa a few days ago, which brings us some new photos. You can see the city SUV with the M Sport package and two different finishes: Alpine White and Mineral Grey are likely to count among the most chosen colors for many customers who do not want the other flashy colors from the X2 palette. The Sunset Orange Metallic is also present in the photo gallery below. 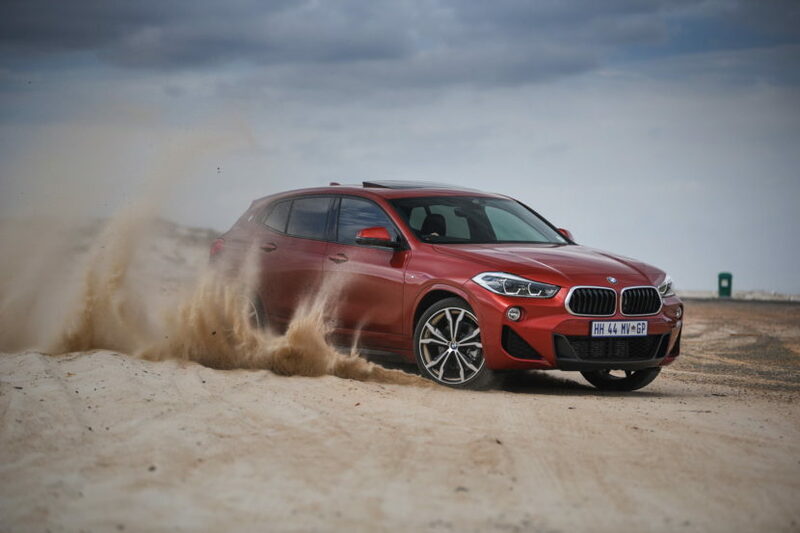 Both vehicles are a BMW X2 xDrive20d with a 190 hp four-cylinder diesel engine which is combined with all-wheel drive xDrive and eight-speed automatic transmission. The other diesels available in the X2 lineup are the 18d engine with 150 hp, while the top diesel X2 xDrive25d delivers 231 hp. 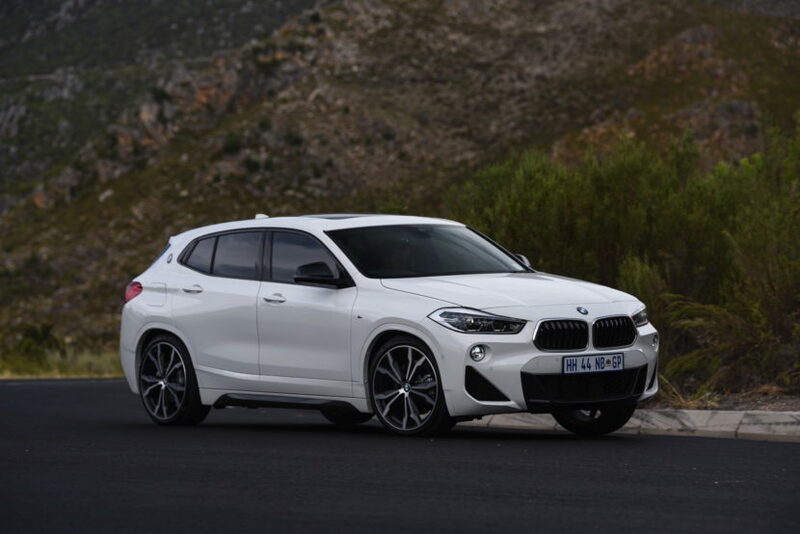 While the Alpine White BMW X2 M Sport wears the largest and perhaps most striking factory-made wheels – 716 M Jet Black, the X2 in Mineral Grey features the 19-inch version 715 M Orbit Grey with a high-sheen finish. The big wheels in the X2 program make it clear that the new SUV clearly plays above the usual compact-class standards. There are three BMW X2 model variants available worldwide to customers, including Basic, M Sport and M Sport X. Each model variety has its own unique interior look and feel. The model trim you choose will also determine the interior upholstery options available. BMW debuts three new exterior colors on the X2, including Galvanic Gold, Sunset Orange and Misano Blue. There are eleven exterior choices in total. Choices include Mineral Grey Metallic, Mediterranean Blue Metallic, Galvanic Gold Metallic, Sunset Orange Metallic, Misano Blue, Alpine White, Black Sapphire Metallic and Dark Olive Metallic. 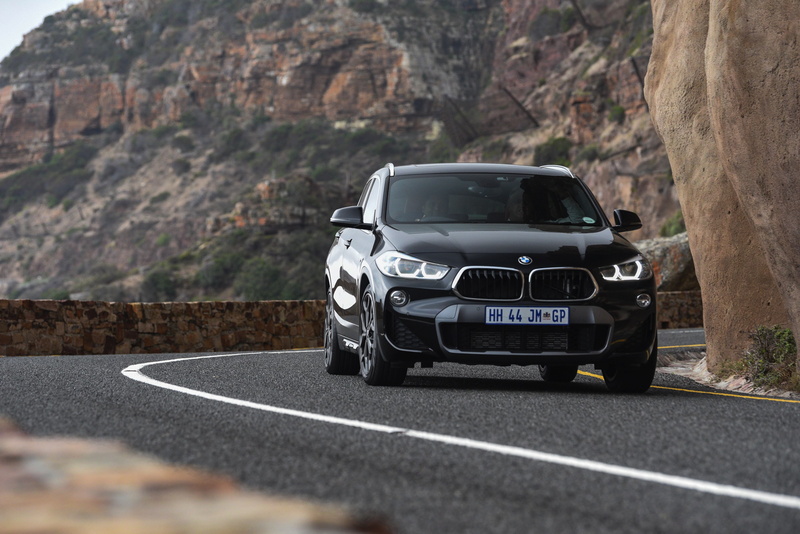 For more shots of the BMW X2, take a look at the photo gallery below. Next post BMW iX3: The electric surprise at the 2018 Beijing Motor Show?